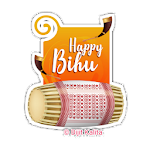 In this application you can download Happy Bihu Stickers for WhatsApp. 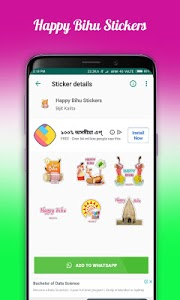 Disclaimer: This app does not affiliate with nor endorsed by WhatsApp Inc. 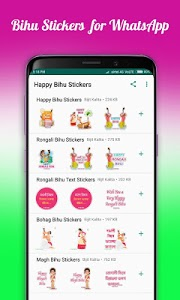 Similar to "Happy Bihu Stickers for WhatsApp - WAStickerApps"